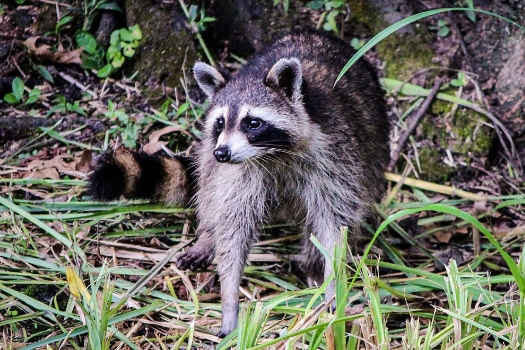 Lorain County Public Health (LCPH) protects the public from the threat of rabies through the investigation of animal bites and rabies exposures. Rabies can spread to people and pets when saliva from a rabid animal enters the body through a bite or a scratch. I was bit by an animal. I was scratched by an animal. 1. Read this list of animals known to carry rabies. My pet bit or scratched someone. LCPH’s role is to protect pets and people from rabies. We are not concerned with breeds of animals or numbers of bites. My pet was in contact with a wild or stray animal. Kids can learn how to make smart choices to protect themselves from animals while still having tons of fun camping or at a summer camp. Learn more about Rabies from the Ohio Department of Health or call LCPH at 440-322-6367 and ask for the Environmental Health division.